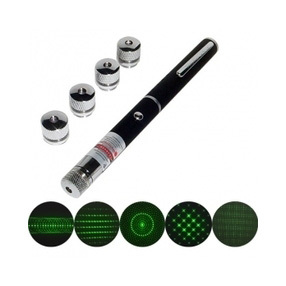 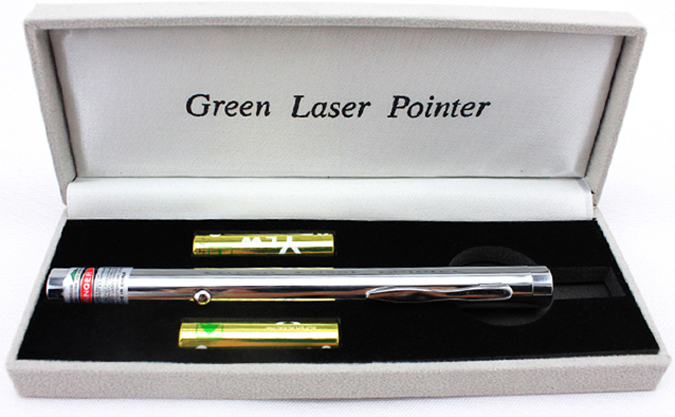 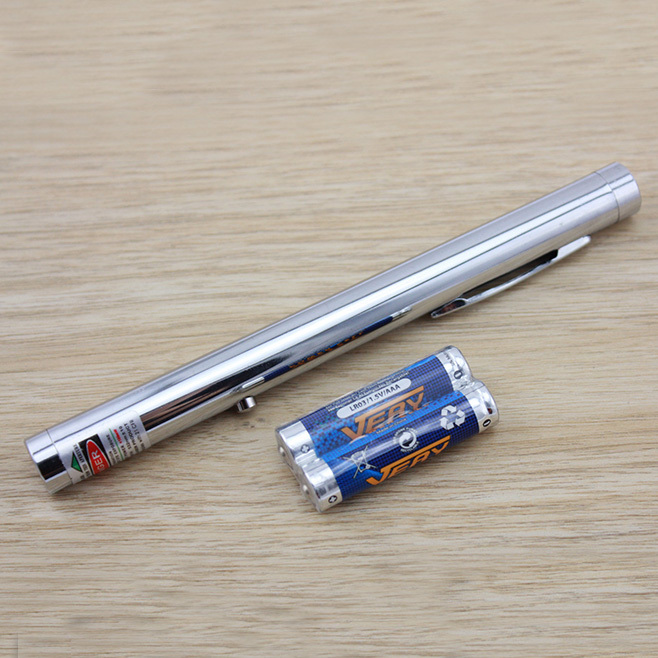 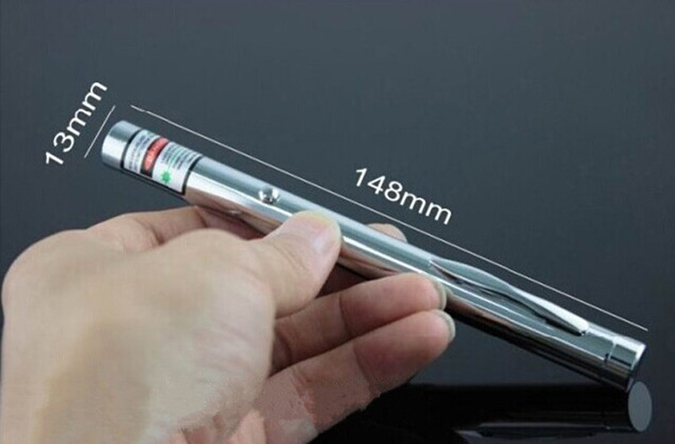 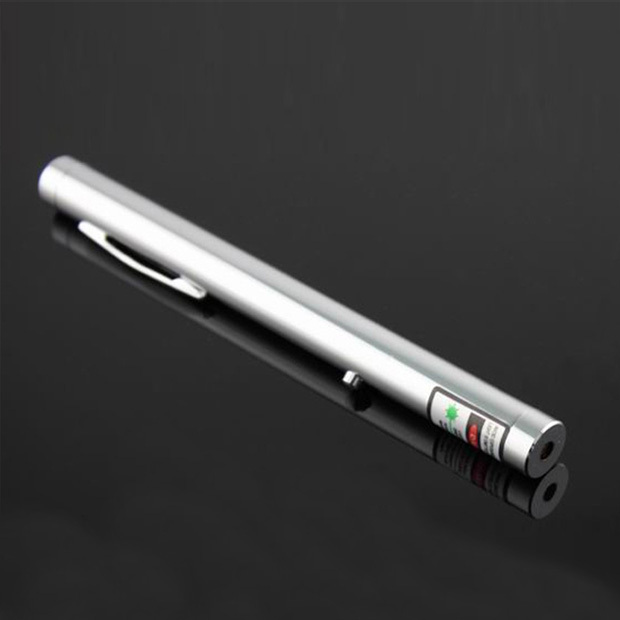 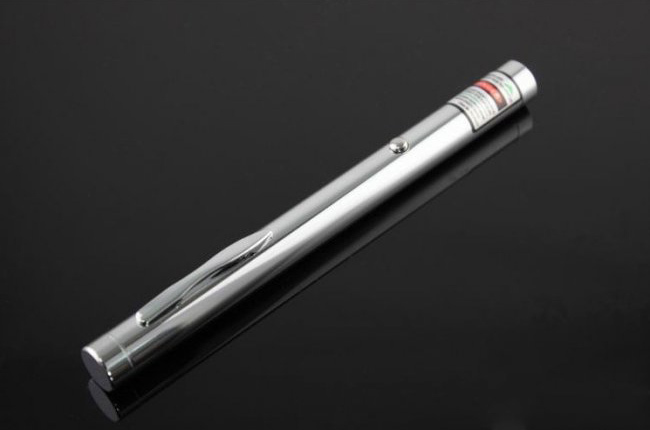 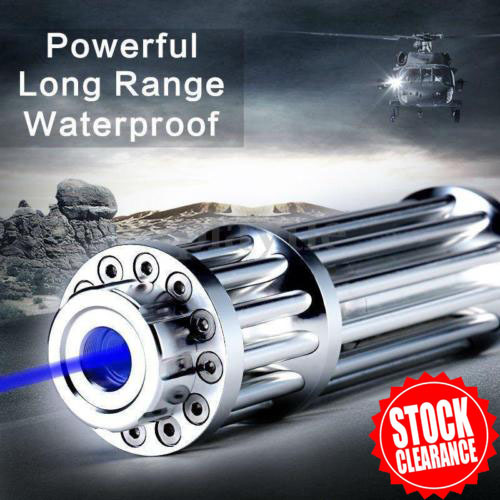 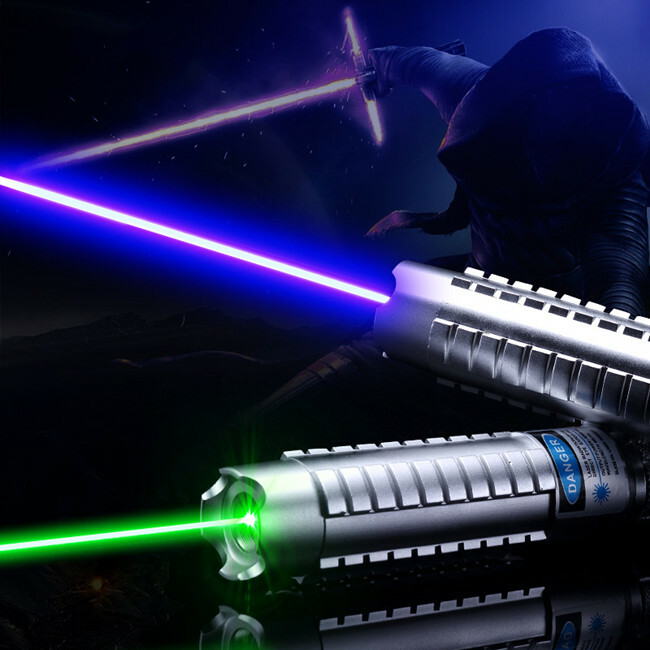 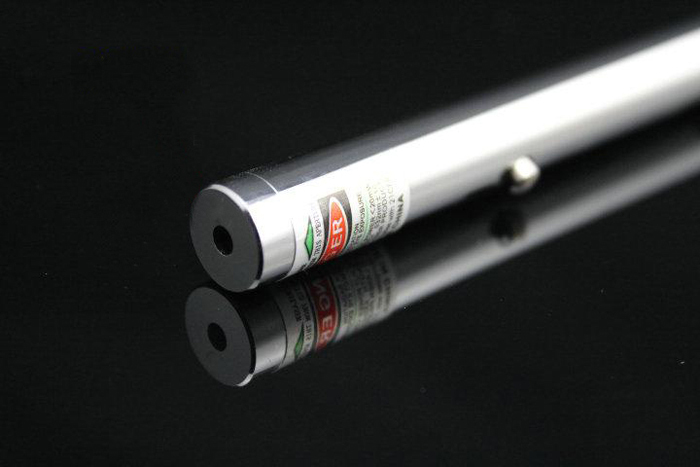 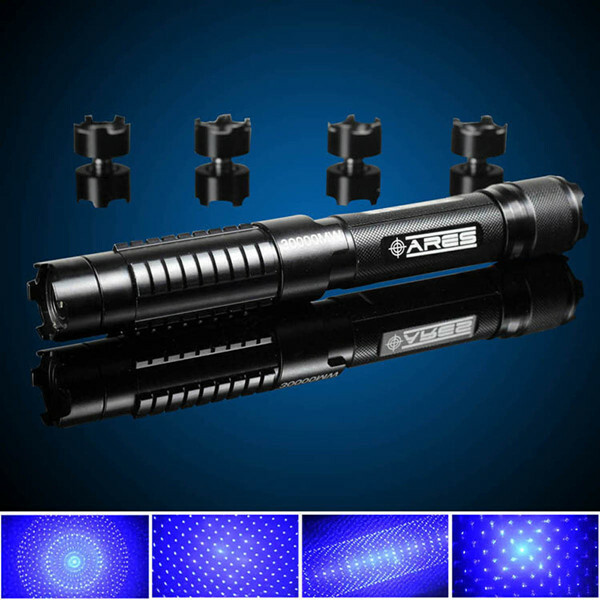 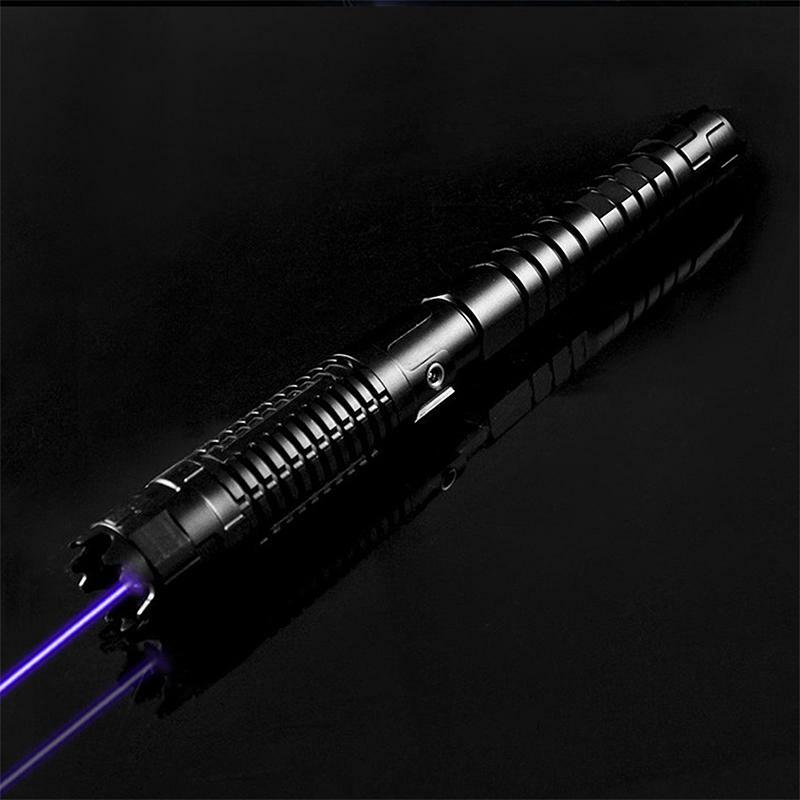 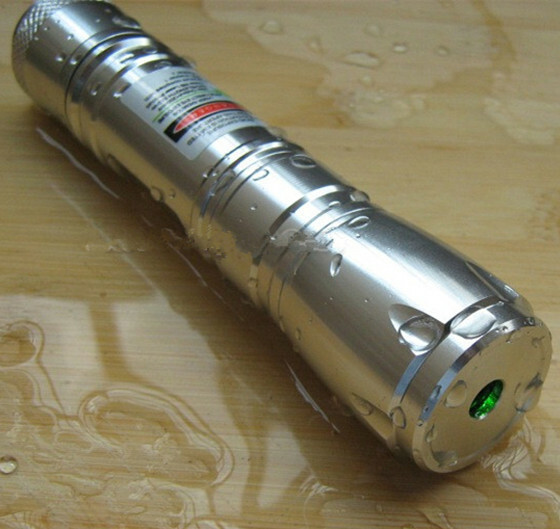 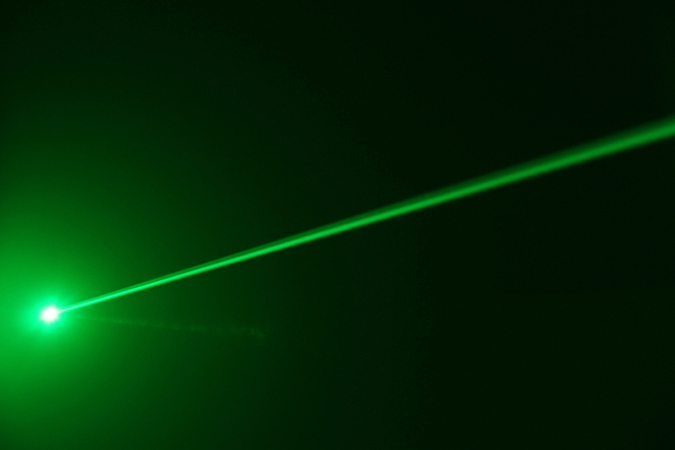 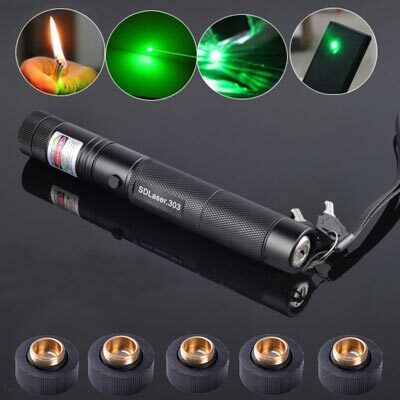 High quality silver green laser pointer can produce a visible beam light in dark area, power saving, compact and reliable. 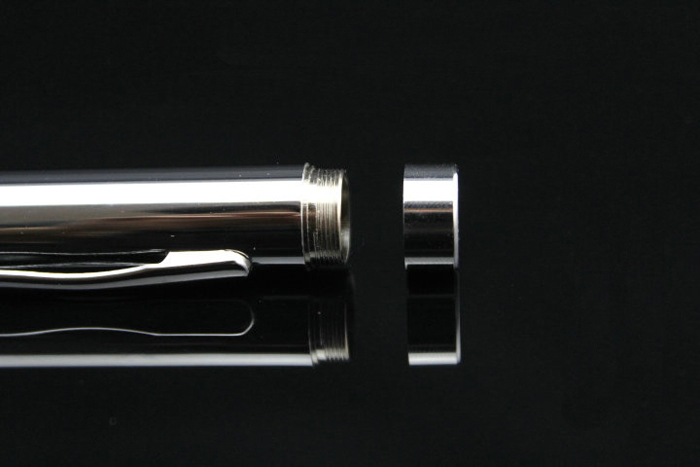 Metal body with rubberized finish - comfortable grip. 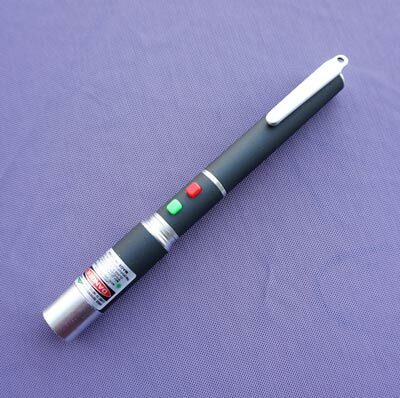 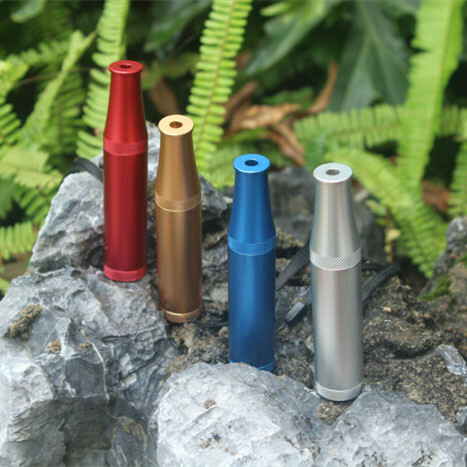 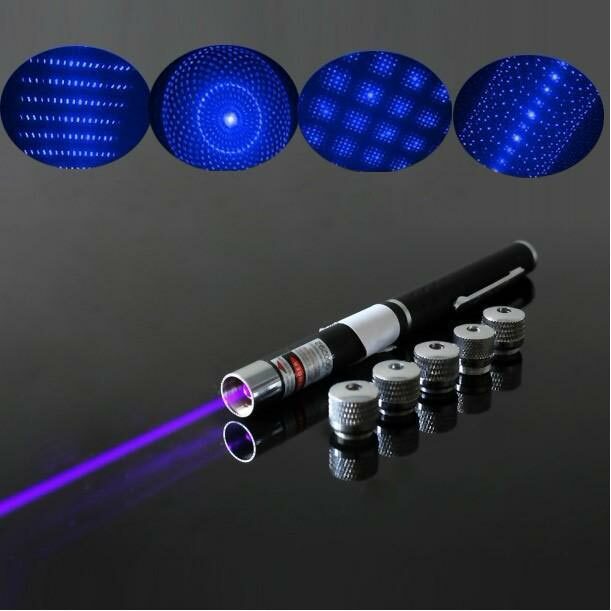 Lazer pointer pen with clip is made of heavy duty metal material for more durable to use. 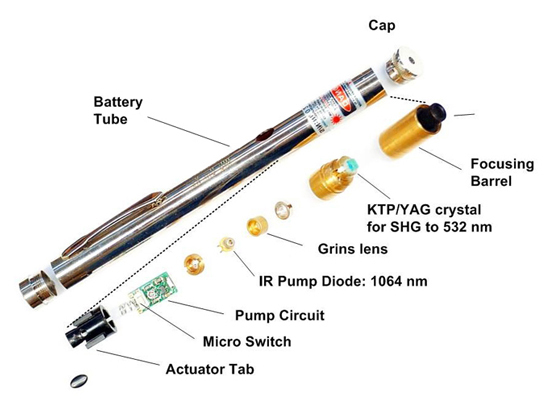 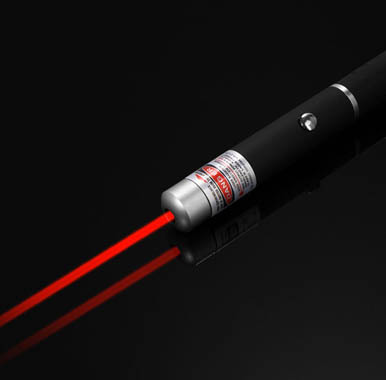 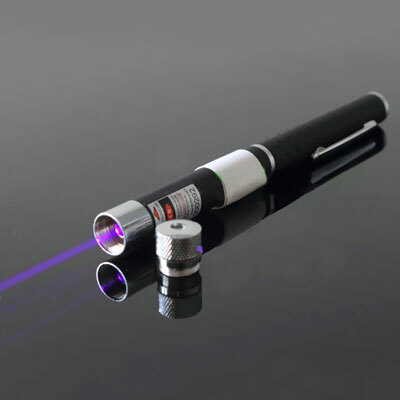 Using this 30mw laser pointer to point at any desired targets, project screens, lectures, or video monitors, presentations, museum and tour guides, point to the stars, and inspection. 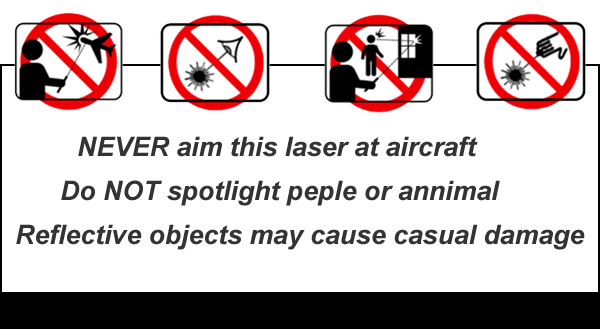 Due to this character, it has also been used for concerts. 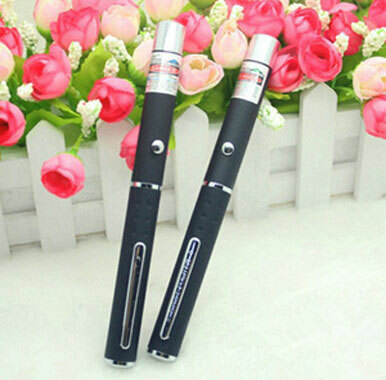 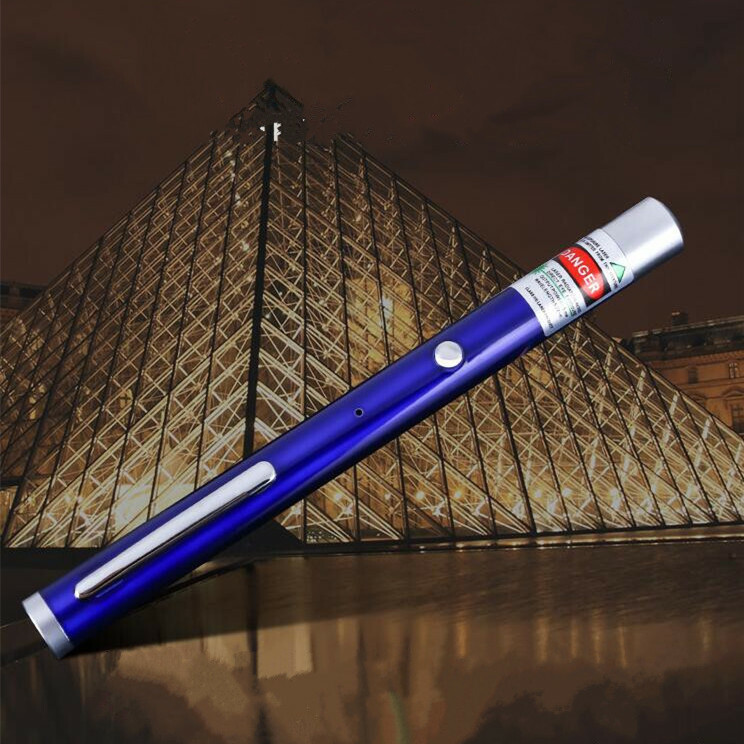 Coordinating with the splendid performance and the crowd's passion, this pointer pen helps to promote the atmosphere.